I am interested in the structural basis for the molecular interactions which underpin biological processes. My group employs techniques in structural, molecular and computational biology to study fundamental problems in mechanistic enzymology and molecular recognition. I am particularly interested in the question of bacterial survival (life – respiration and uptake of nutrients, particularly metals; and death – production of cytotoxic proteins). The aim of this research is to provide insights into how the structures of bacterial proteins and their complexes with ligands and substrates (e.g. RNA/DNA, metal ions and sugars) determine the likelihood of survival of the bacterium. 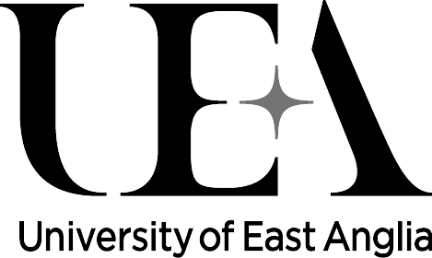 The group forms part of the UEA Centre for Molecular and Structural Biochemistry (CMSB) and has particular expertise in studies of metal and cofactor-rich proteins.